Please provide the following project details. 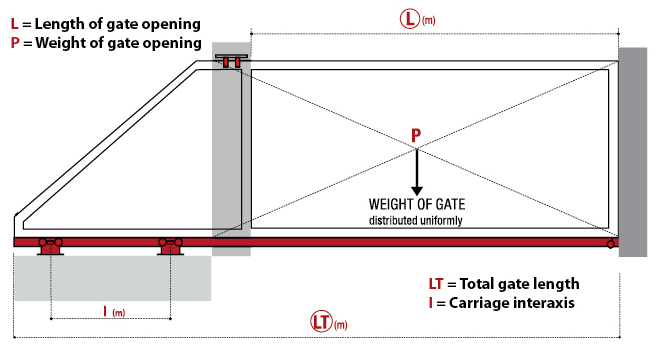 Using our configurator we will able to recommend a suitable model, length of the counterbalance, distance between the carriages and the size of the foundation. Based on that, we will also provide a quote including shipping costs.